Join us at a location near you! 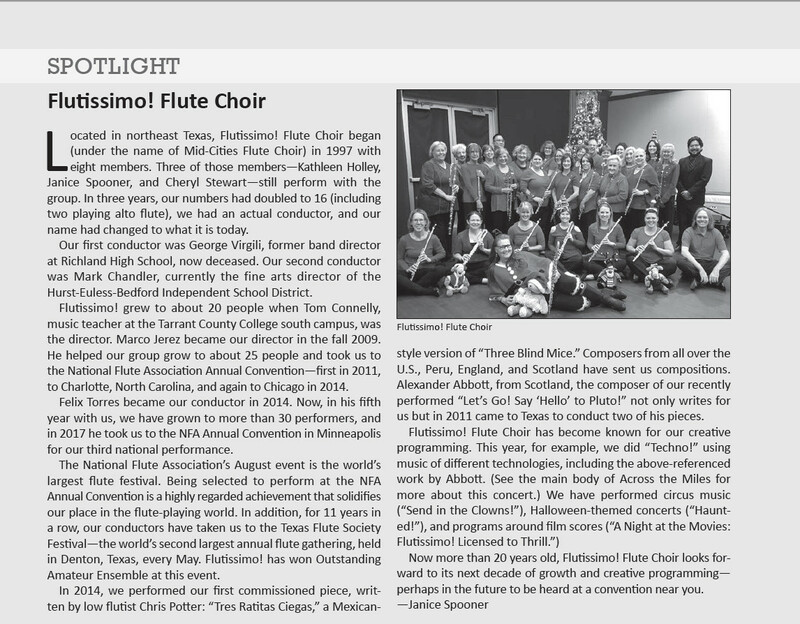 We were recently featured as the Spotlight Choir in the National Flute Association Quarterly Magazine. Read the article below. 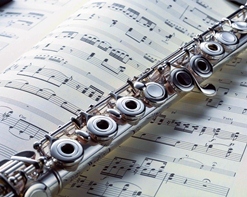 Watch us in action as 5 of our Flutissimo members performed Syrinx during the Fall 2018 concert season. Plus, it's an interesting point of view since it's from the stage during a concert! You can see what we see!